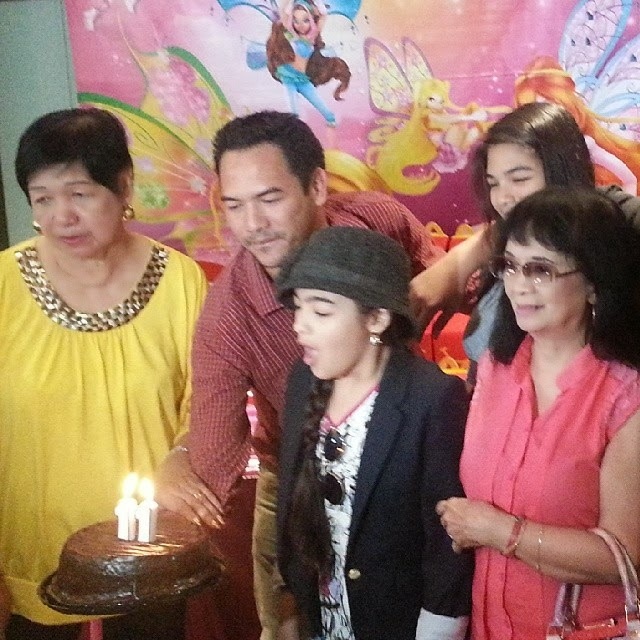 A surprise McDonald's fairy party was given to the birthday girl we all love Annaliza. 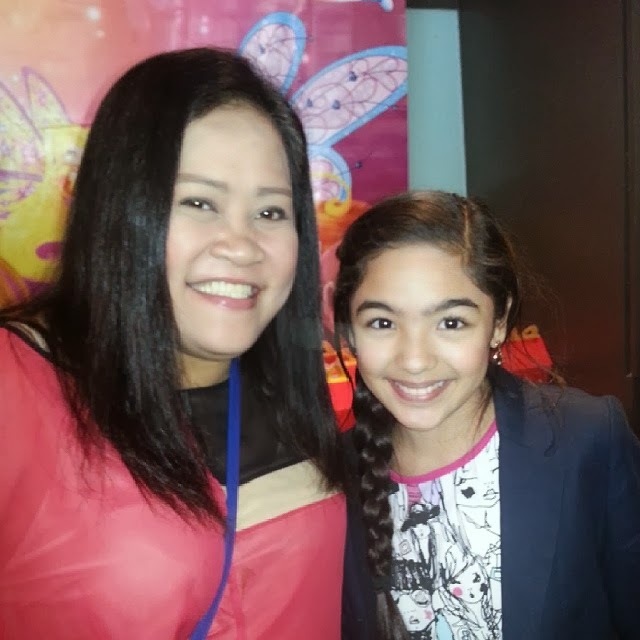 Anndrew Blythe Daguio Gorostiza is Andrea Brillantes celebrating her 11th birthday March 12. To her surprise, her family and friends planned a fairy-themed party at McDonalds Quezon Avenue. I was fortunate to have witnessed how the family, especially her father prepared all details of the party without her knowing it. Daddy was so sweet and was so excited giving instructions how to surprise Blythe in steps. Some of the girl friends gathered outside witnessing the launch also of McDonalds Summer Kiddie Crew Workshop. It's been years since I've witnessed some of the kids in different McDonald's branches join this fun summer kiddie activity also enjoyed by moms. The Mcdonald's Kiddie Crew Workshop is a 5-day summer program designed for kids ages 6-12 to enjoy and learn through different activities. They will get to experience on-floor training like greeting customers, assisting the crew and at the drive-thru and front counters, showcase their skills through creative workshops and learn the importance of hardwork, discipline and teamwork. At the end of the workshop, a series of grand graduations will be held in major cities all over the country. Registration is open until April 30 in over 270 participating McDonald's stores nationwide. 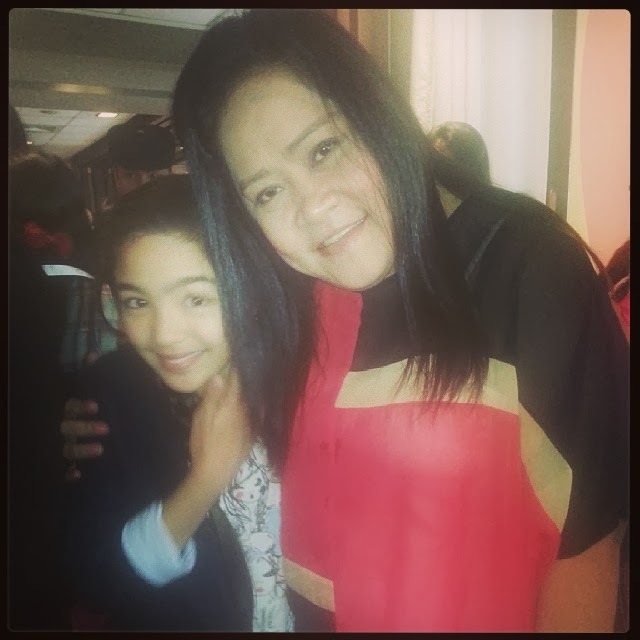 Annaliza will not be part of the Summer Kiddie Crew Workshop but she will be in different TV and movie projects soon. Blythe showed excitement over this summer program like Annaliza set to end after two weeks. It's been more than a year since the soap once popularized by Julie Vega drew patronage among moms and kids teaching humility and kindness on television before airing TV Patrol. 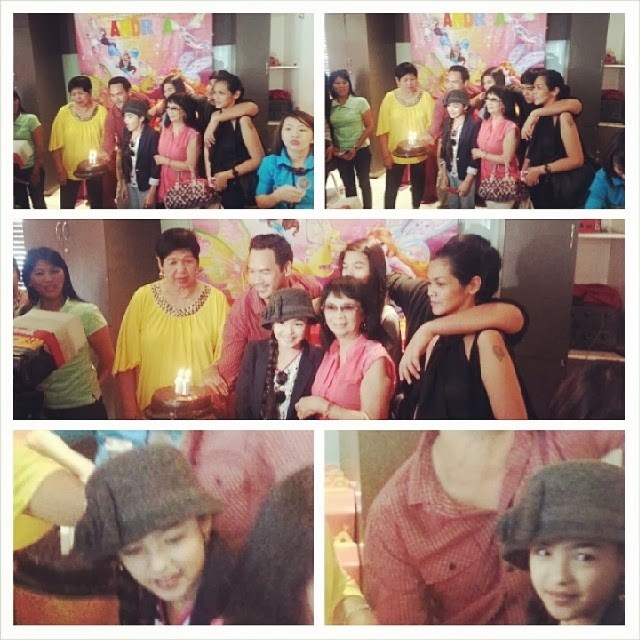 Thank you Star Magic Philippines for the opportunity to cover Annaliza's surprise birthday party. For more information on McDonald's Summer Kiddie Crew Workshop, please visit www.mcdonalds.com.ph HAVE A FREE MCMUFFIN ON MARCH 17 FROM 6AM TO 9AM celebrating the #NationalBreakfastDay! Follow @McDo_PH on Twitter for more updates and promos.